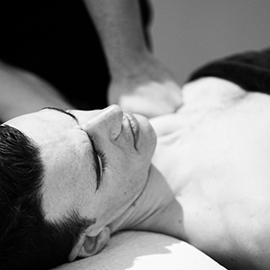 Core Therapy is a dynamic and proactive sports massage practice, providing goal specific treatments to sporting and working individuals from the heart of the Melbourne CBD and Northcote. 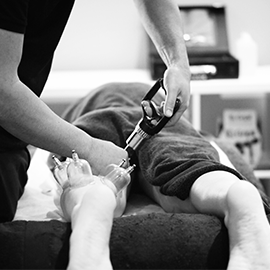 Book online at QV Melbourne or Northcote! 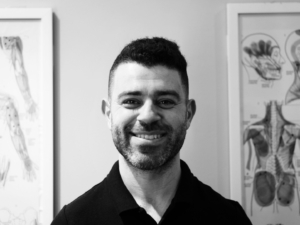 Danny is the proud sole owner and operator of Core Therapy, he has been privileged to provide expert remedial massage treatments for people from varied backgrounds including elite cyclists and triathletes, strength trainers and the working individual for over ten years. Danny is an active supporter of sporting clubs and associations such as the Brunswick Cycling Club and Cycling Victoria. Check us out on insta.